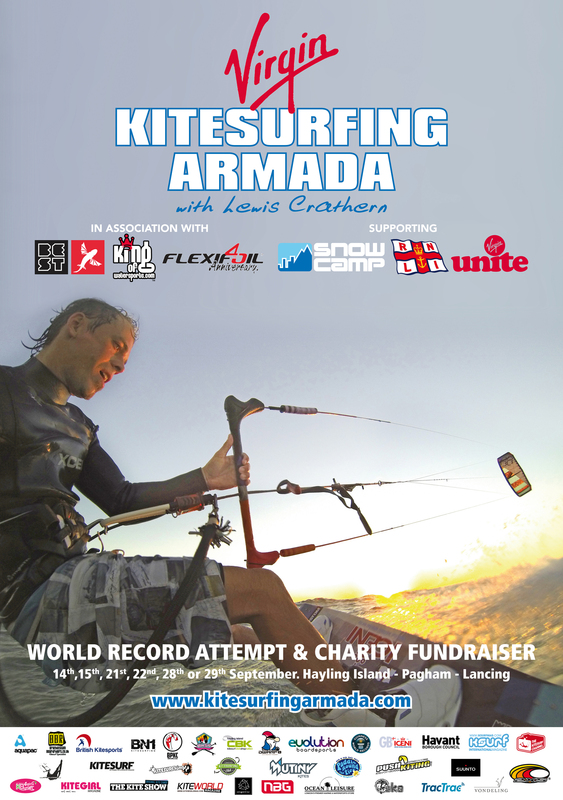 With the latest FOne Bandit 8 just around the corner the FOne kitesurfers and SUP experts have been out to some of the most exotic places in the world. 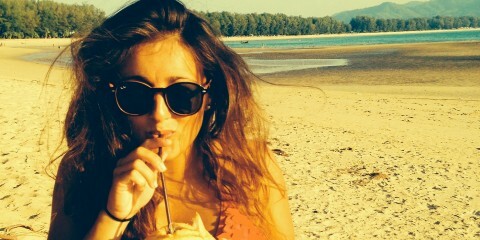 “Raphaël SALLES put on his captain’s hat for the time of a far-off journey to meet his Tahitian team and experience the magic surrounding their idyllic islands. Accompanied by his faithful sidekicks as well as newcomers, they went on to board two catamarans for 25 days of pure happiness in another world. 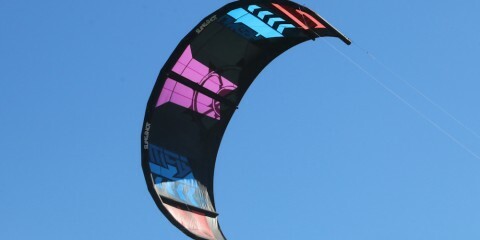 The new FOne Bandit 8 Kites are due in at the end of November and are live to Pre Order now at King of Watersports. 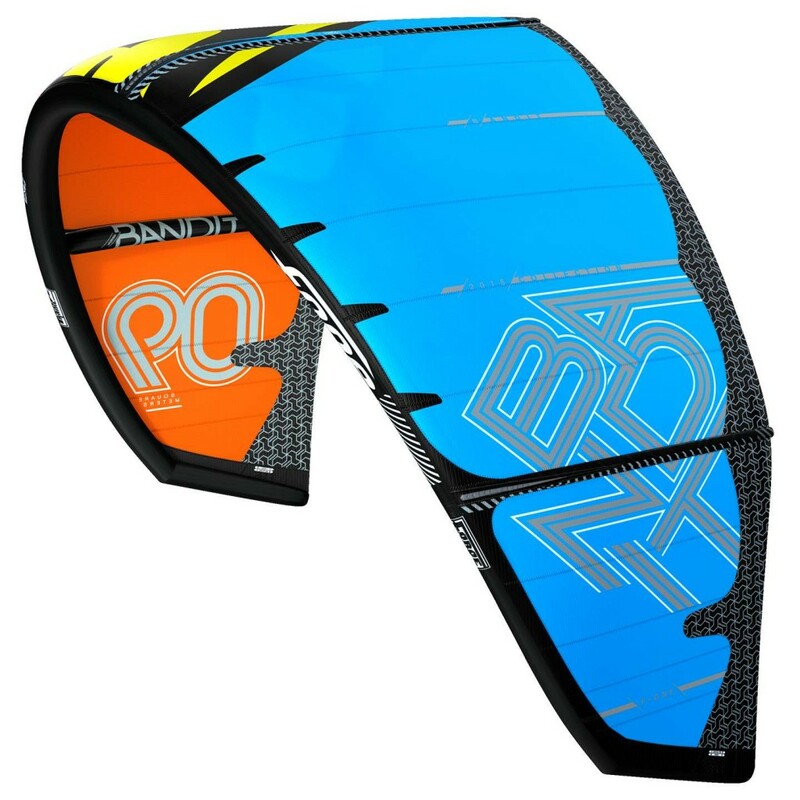 Pre-Order your FOne Bandit 8 now and be one of the first to fly this awesome kite!